Since launch last week, Pokémon GO has been downloaded a grand total of 5 million times in the three countries that it’s available in, and it ranks as the #1 Android app in the world. The number is impressive in itself, but, as reported by VentureBeat, the number actually is a record setting figure. 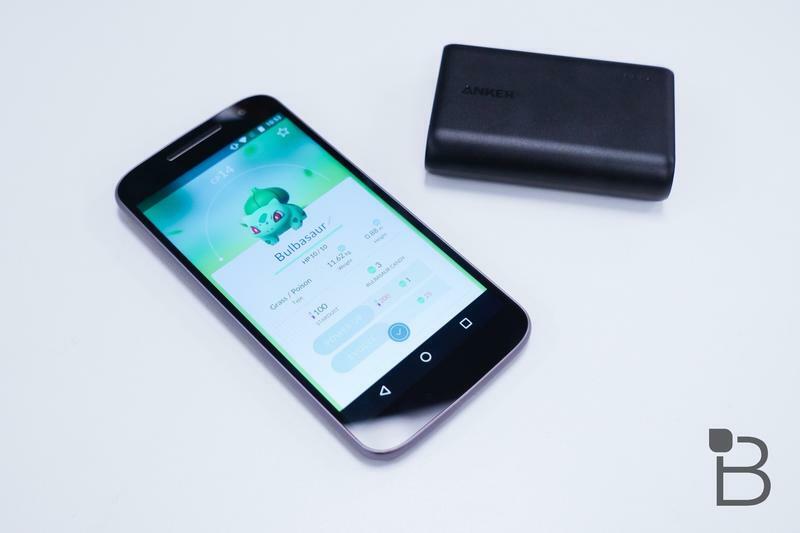 Pokémon GO is the fastest app in Android’s history to reach 1#, taking only four days to get there. The game hasn’t even launched yet in Japan, where it is bound to see even more success. The previous record was SuperCell’s Clash of Clans, which had a similar amount of hype thanks to success on iOS but not nearly the same name recognition as Pokémon. App Annie communications boss Fabien Pierre-Nicolas chimed in on the success of Pokémon GO. 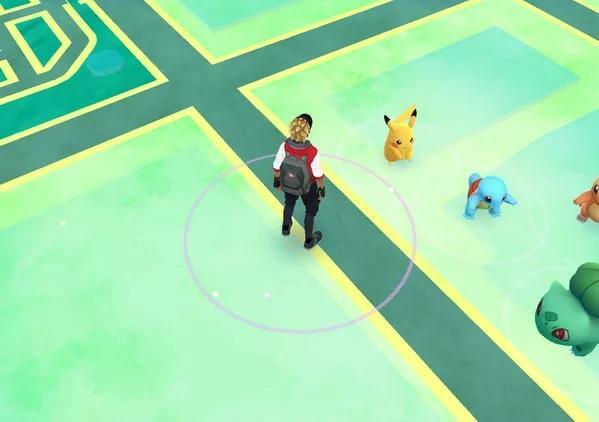 Even though Pokémon Go is only officially open in three countries, the game is generating well over $1 million of net revenue for Niantic Labs. I can easily envision a run-rate of over $1 billion per year with less server issues, a worldwide presence, and more social and player-vs.-player features. 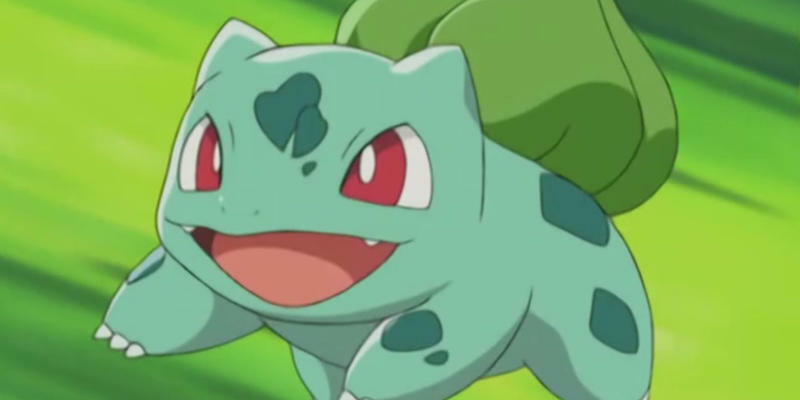 If The Pokémon Company can maintain this success, the $1 billion could very well be possible. Obviously, more Pokémon must be added to the roster and more countries must be added, too. The launch has been nothing but a dream come true for all parties involved, but it remains to be seen how the world reacts three or four months from now.